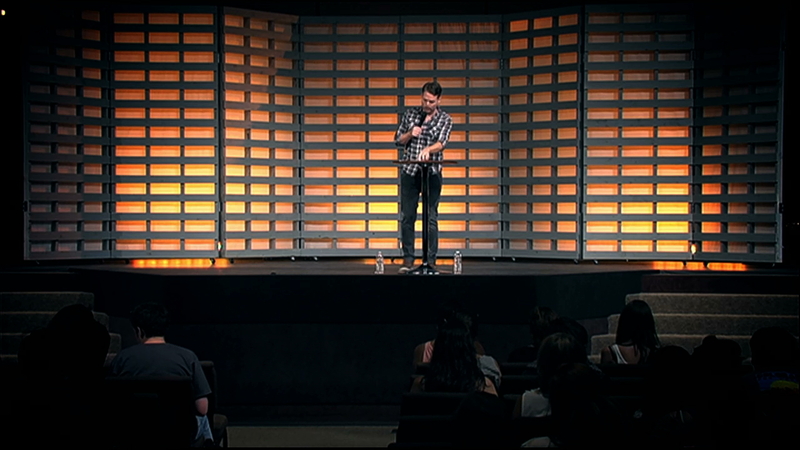 In this lesson, Jeremy Riddle talks about the importance of hosting the Presence of God and the impact this has on worship, leadership, and life. There is no other agenda. Hosting or partnering with God’s presence is active. Life and power come from the presence. His presence sets captives free and heals the sick. God’s omnipresence is different from God’s manifest presence. The momentum of Bethel is not a result of a church structure. Currently the success of many amazing churches is directly linked to their production, programs and infrastructure. Bethel is not linked to a successful program or production. Bethel is not driven by the production. Hunger is a constant cry for more of God’s presence. Recognize and discover God’s presence by pressing into His presence. Waiting on the Lord is important. A song or a chorus will come out of these moments. Wait, discover and partner what God is doing in the moment. The whole goal of Bethel is to teach awareness of God’s presence. If you want to follow the Holy Spirit, you have to risk. We expect people to fail, because we value risk. It’s ok to fail and it does not always go well. The church is not a corporation or a business. Family begins with covenant. When two people pledge their lives to each other. Covenant produces safety, safety produced transparency, & transparency produces intimacy. God intended family to be something real, beautiful, intense, & life-giving. You need committed relationships to know who you are and to step into who you are. 4. A culture of honor. We receive and honor who a person is without stumbling over who they are not. We don’t criticize other worship movements. We are influenced by the Vineyard, IHOP, Hillsong. Being influenced by something does not mean you are imitating it. Musical excellence is being proficient in playing our instruments and knowledge of songs so that we can follow the Holy Spirit’s lead. Better vessels for carrying the Holy Spirit. Personal excellence, living a pure and blameless life with a high value of character. Lack of sexual purity will hinder hearing Holy Spirit’s voice. We prefer being raw over polished. You are anointed, learn to be yourself. There is a difference between operating in your gifting and operating in spiritual authority. Fruit that last comes from spiritual authority from heaven. We want to move heaven. Long before David became a king, he was a worshipper and a lover of God. Creation is longing for sons and daughters to walk in their true identity. Would you still be a worship leader if worship leaders were being persecuted? Walking in spiritual authority will cost you everything. Jesus lived his whole life knowing that he was going to be brutally killed. The key is sacrifice. I have to die, to fully live. Open our eyes for what you want to build on the earth. Expand our visions with what you want to do in our lives. We want to see the dead raised, sick healed, marriages made whole. We want to be vessels of a heavenly invasion. We offer ourselves, you can have it all, the sacrifice of our life is before you. You are my God spot. Nothing else will ever take your place. We are not living to please anyone else, we are running & living for your affirmation. I bless you to carry the fire of God, I bless you to host God’s presence. May your life be filled with adventure. Encounter us in a fresh way, give us boldness to pioneer. We are alive for one thing to see heaven & the glory of who you are invade this earth.